Are you looking for a restaurant the whole family can enjoy from your picky eater children who won't go to any restaurant that doesn't have french fries to you and your partner who love a little spice, a little variety and a little foreign flare? Do you need an American food restaurant that also serves a variety of Caribbean options to appease all of your friends and your grandmother in one go? Are you hanging around in Queens thinking how much you're craving some fried green plantains right now, so much so that you can't get them out of your head and you can't let it go but you don't know where to turn or who is the best Caribbean restaurant in the area, and you definitely don't settle for anything but the best? Let us give you a hand with that. Harlem Karibe Restaurant & Catering has the most amazing fried green plantains along with anything else you might desire from a Caribbean restaurant from akra to fried goat tassot. We've got tilapia, deep fried meatballs, stewed oxtails and when you're in need of an American food restaurant, we've also got french fries on order just for you. Harlem Karibe Restaurant & Catering offers a wide variety of Caribbean style foods to please your tastebuds. 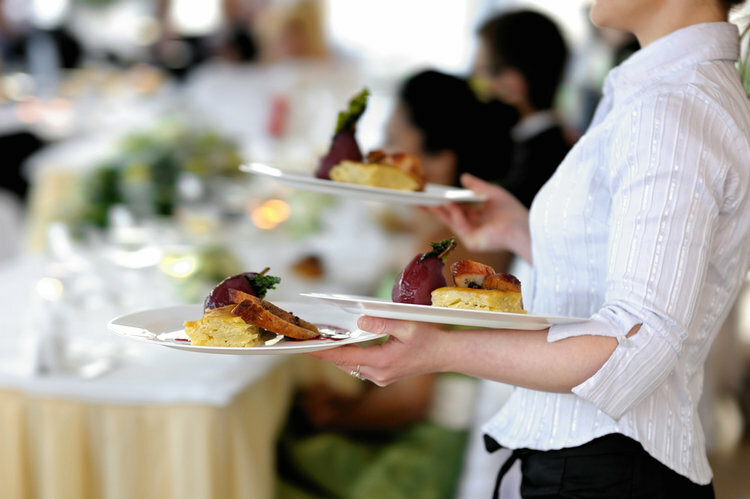 We offer dine-in, carryout and catering services to everyone in the greater New York City region including Queens. 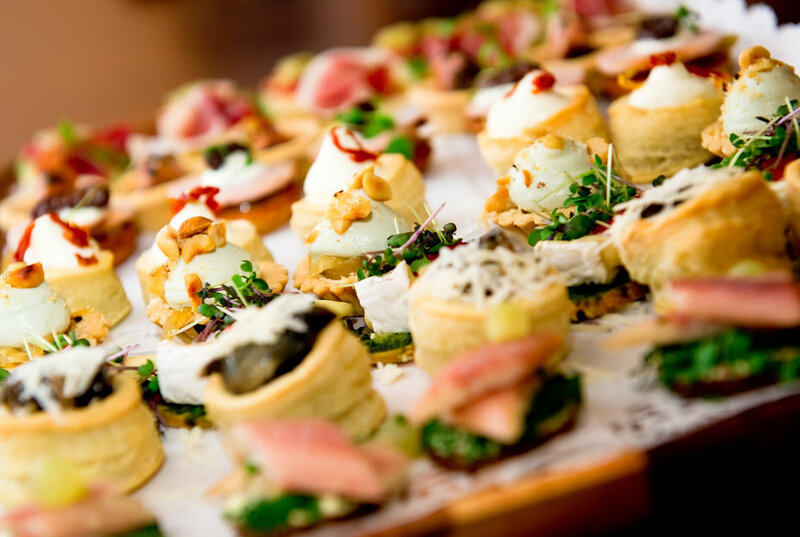 So when you're planning your next work do or considering caterers for your wedding or hey maybe you and your family are a bit untraditional in flavor, but want to follow the rituals, spice up your child's bat or bar mitzvah with a little non-traditional food stuff by catering some Caribbean flavor. Your non-traditional guests will be wildly excited and pleased and your traditional guests will give you the stink eye, either way we think you'll enjoy creating such reactions and you'll love the food. Wherever you are and whatever your reason stop in today to give us a try! We're open Monday through Saturday from 11am to 11pm and Sunday from Sunday 11am to 10pm.